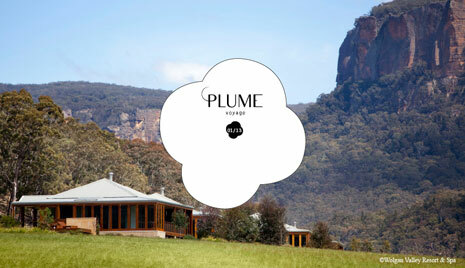 PLUME VOYAGE, the luxury of a light and immobile journey. PLUME VOYAGE continues to travel with our webzine inspired by beautiful print magazines. Reports, as always, concerning the creative and luxury worlds of today. It gives you a rendezvous every week, before the weekend, to take the time to read and explore. Antarctica with Terra Incognita and Wander around with Edinburgh chic. And as always, Travel News offers a variety of international news about geographical travel and It’s Now announces weekly exhibitions from our favorite artists. PLUME journeys and explores without necessarily leave the house. Whether a reflective, artistic, geographical, musical or imaginary journey, PLUME VOYAGE is a proponent of the light and immobile journey. The magazine, as always, wishes to offer its take on the beauty of things, to reveal the harmony of a place, to discuss the balance of an object, to tell of an encounter, to share the emotion of a moment, and to preserve the transient. imaginary, self-exploratory or artistic – continue to inspire PLUME VOYAGE.